Back when I first became aware of the pony phenomenon and decided that I liked the show, I made an account at The Hub's website under the user name, "Tasty Pony." For the safety of kids using the site, they wouldn't let you choose your own name, but instead let you combine two words from lists that they provided, and I liked Tasty Pony because it was silly. 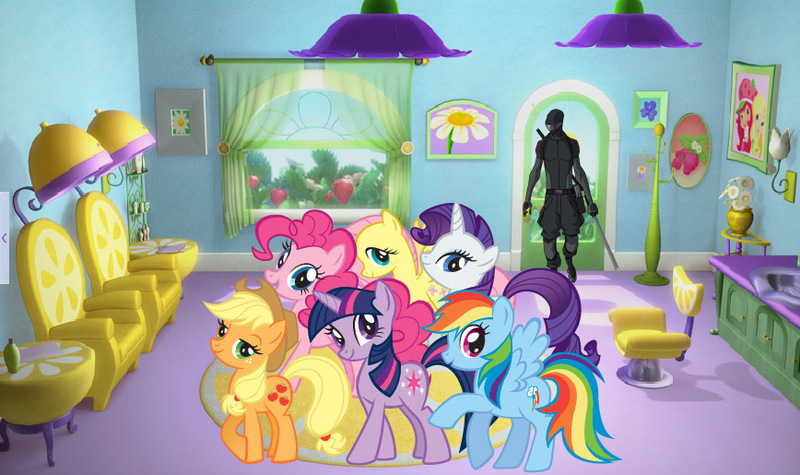 They also had a "room" for each user that you could decorate with avatars of characters from their shows, so I of course collected ponies. 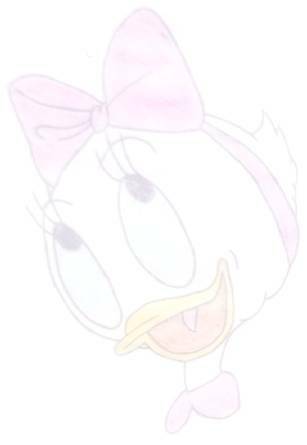 Then I got the idea of making a funny scene with my avatars, and these were the result. 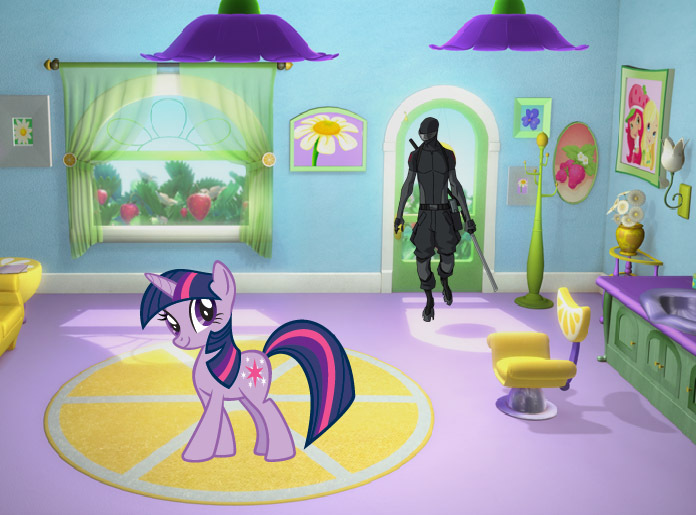 Some people were still annoyed that ponies were taking over the internet, so Snake Eyes was going to take care of the "pony problem". ;) You'll notice that he doesn't have a shadow. He's just that good. This page © Copyright 2015, by Framwinkle.